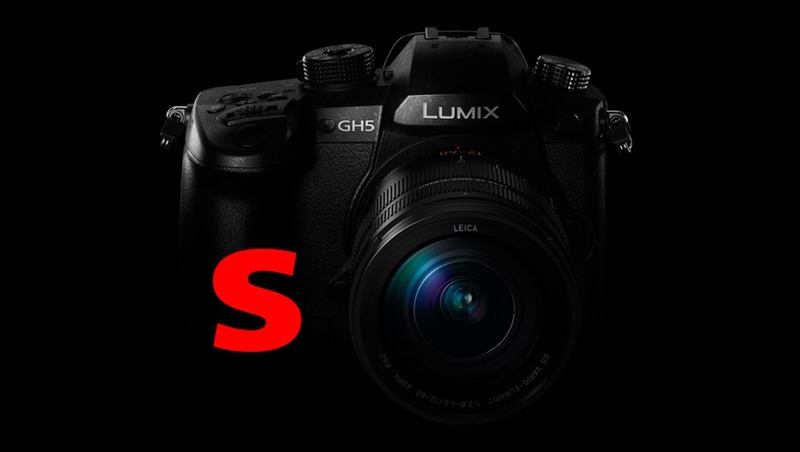 The rumor has been floating around for a few days, but new information appears to confirm that Panasonic is about to announce a low light variant of the GH5 camera on December 15. This new camera, potentially called GH5s, would feature a lower resolution sensor in order to improve the low light performance. Here is what we know. This is a low light version of the GH5. It probably has a new low resolution sensor. higher price tag than the GH5. I was able to enhance the leaked image with the CSI software. The new GH5 seems surprisingly sleek and user friendly. First, this is a rumor and nothing has been officially confirmed by Panasonic at this point. However, rumors tend to be quite accurate before the announcement deadline and mid-December is in two weeks. As the deadline approaches, more people are getting involved in the launch which increases the chances of a press leak. For instance, Panasonic would have to spread the news internally beyond the usual small circle of program managers. Thus, the information is harder to control. The organization of this type of event requires sharing information with external entities such as marketing and communications agencies. 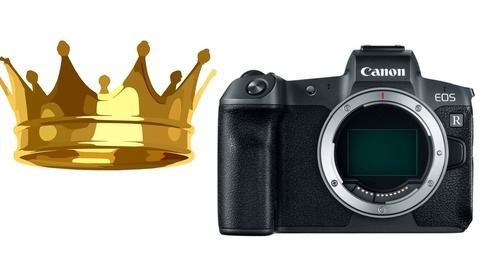 The fact that the rumor website presents an image of the camera tends to confirm this. In terms of specifications, it makes sense for Panasonic to re-use as many parts as possible from the original GH5. The commonality between the two versions allows to generate economies of scale and assemble the new camera from the same production line. It’s no secret that small Micro Four Thirds (MFT) sensors are not good to catch photons due to their small size and high pixel density. 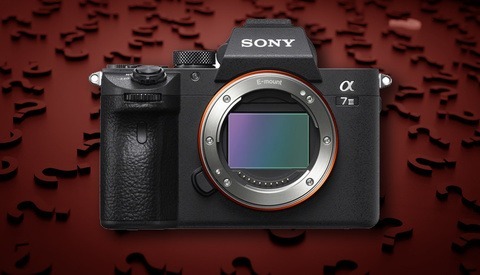 For instance, the full frame sensors found in Sony a7 and Canon 5D cameras are about four times bigger than the GH5 sensor. Personally, I have no problem using ISO 3200 or 6400 on my full frame cameras but I rarely venture beyond ISO 1000 on my GH5, especially in video mode because the noise becomes prominent after that. Enhance the signal treatment with complex algorithms and more processing power (new processor). Each manufacturer does that between two generations of cameras but the gains are limited. Lower the pixel density by reducing the resolution. Each pixel is larger and catches light more efficiently (better SNS). Panasonic will probably use a combination of these three options but lowering the pixel density is probably the most effective solution. Sony took this road with the a7S camera that stacked only 12 mpx on a full frame sensor to achieve exceptional low light sensitivity. Thanks to its large pixel size, the Sony a7S delivers usable images at ultra high ISO. On the other end, the Nikon D850 achieve solid results despite its high resolution sensor. Pixel size, sensor technology and image processing contribute to the low light performance. The main question is to know which sensor is going to make its way to this new “GH5s.” Due to the GH background, we can assume that this camera is primarily designed for the video market. As such, the sensor must be at least 9 mpx to produce Cinema 4K image (4096 x 2160 = 8.85 mpx). Because the sensor is using the 4 by 3 ratio, the resolution should reach a minimum of 4096 x 3072 or 12.6 mpx to ensure proper 4K DCI (or 11 mpx for regular 4K UHD) unless Panasonic decides to introduce a new aspect ratio sensor. In any case, the final resolution should reach 10 to 12 mpx. As you can see, the pixel pitch of the new GH5 would place it at the level of the Nikon D850 or Canon 5Ds and above most current APS-C cameras on the market. A lower resolution sensor would also facilitate the task for the processor. Right now, the GH5 image processor has to handle 20 mpx before down-scaling it to 4K resolution in 60 fps (8 bits) or 30 fps (10 bits). Slashing the resolution and eliminating the down conversion step opens the door to additional features such as a higher frame rate (4K 120fps?) and better rolling shutter. This new camera could also provide additional codec support (ProRes, Cineform, 12 bits or raw output?). 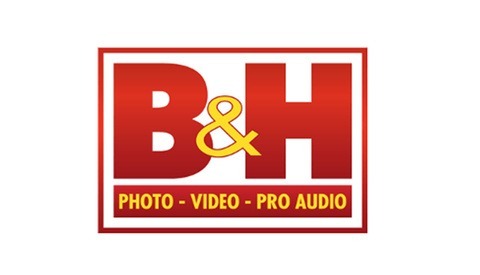 Finally, we should see some benefit on the dynamic range (HDR video?). What About the EVA1 and Current GH5 Users? Even though Panasonic is not known to hold the specs like Canon does, the company just released its professional EVA1 S35 camera this year. Would it make sense to announce a killer GH5 right after the EVA1 hits the shelves? Stay tuned, we'll know what's coming or not in a few weeks. Update: You can buy the GH5 for 25% off right now. We own 5 GH5s and we love them. It would be annoying but also exciting if this rumor is true. I just might sell them all and upgrade if there is a nice improvement. Well, they could make the argument that the GH5 is more of a hybrid camera that is made for stills and video and the GH5s, like the A7s, is a totally different camera that is geared toward video. So maybe it isn't an upgrade as much as it is a different product. Yes, actually the GH5 is nice for stills. Good DR and decent ISO for a M43 camera. I'm not sure why you'd need to "upgrade". Seems this is an alternative model designed to work along with the existing one. The low light performance is one of the only reasons I haven't pulled the trigger on picking up a GH5. This could really change the game. Don't forget the anamorphic mode which utilizes the 4:3 sensor. Yes, and we need "affordable" anamorphic lenses! I doubt they would go as low as 9mp. These cameras oversample from larger areas and also have additional crop functions that they can use because of this. Without oversampling, detail would be reduced. I doubt they could improve performance by enough to warrant a new camera. What would be cool is if they used a Canon EOS mount like the EVA1 and S35 sensor which would absolutely increase low light performance and blow Canon out of the water. I just don't see them doing another m43 camera almost with a barely lower resolution sensor this close to the old one which already offered at least a 1 stop improvement over the GH4. Any bets on a GH5s with the EVA1 S35 sensor??? Who knows what they will do in terms of sensor, AF, DR, aspect ratio, resolution. I like your idea of the S35 sensor on the "GH5" with EF mount. But then, what would be left for the EVA1? I talked with a Panasonic rep and he said he couldn’t say the name of the camera but there was going to be a release very shortly that rivaled the lowlight of then A7s. He told me this last week. I said your talking about then G5s. He smiles and said I can’t confirm that. Which makes me believe it was. If this is the case then it would be amazing what Panasonic is able to do with a small sensor.